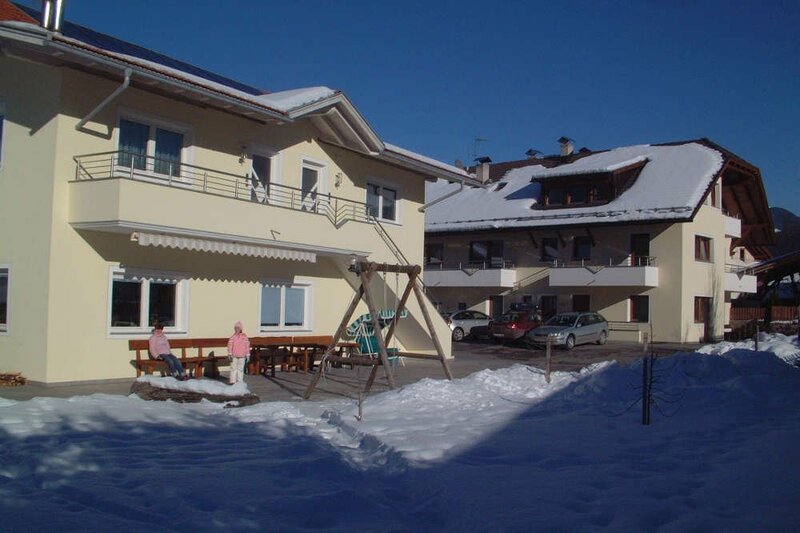 The Hofer apartments are the ideal basis for a ski holiday at Plan de Corones. The skibus, which will bring you directly to the orbit stations, stops at only 200 metres from the Valdaora apartments. In almost a quarter of an hour you are going to be at the valley station. 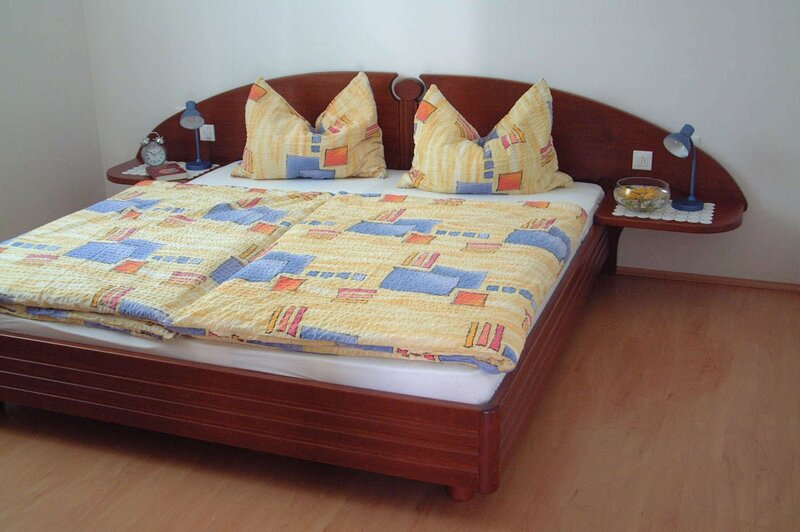 The apartments have a variable size from 44 to 70 square metres and are equipped with all comforts, such as SAT-TV, internet connection, cookers, microwave and dishwasher. A particular highlight is the sauna of the Hofer apartments. So in the evening after a long day in the snow you can enjoy heat and relax. 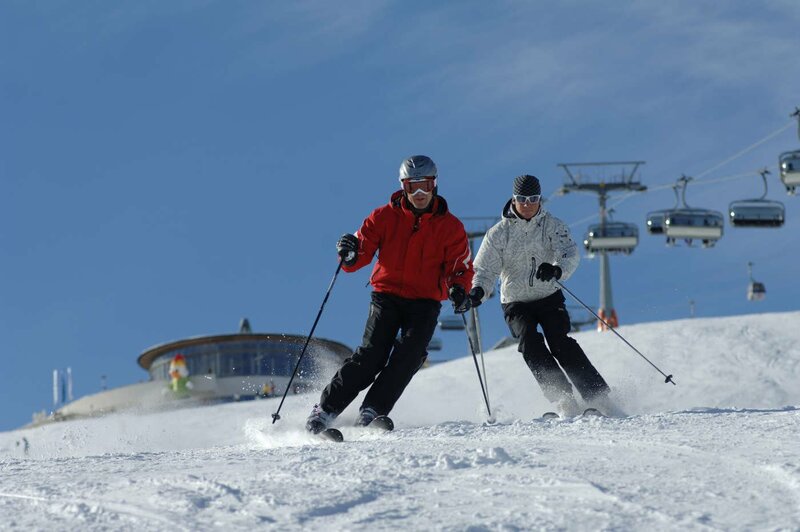 In the ski area Plan de Corones you can find totally 116 kilometres ski-runs, of every level of difficulty from beginners to experts. 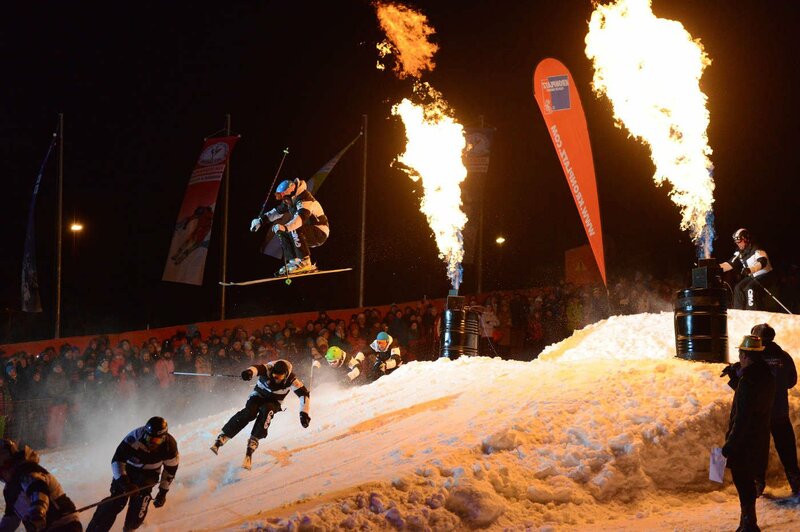 The downhill ski run to Valdaora is 6,5 kilometres long and starts from an altitude of 1170 metres. From Valdaora you can also comfortably reach the Snowpark Plan de Corones, a paradise for snowboard lovers. 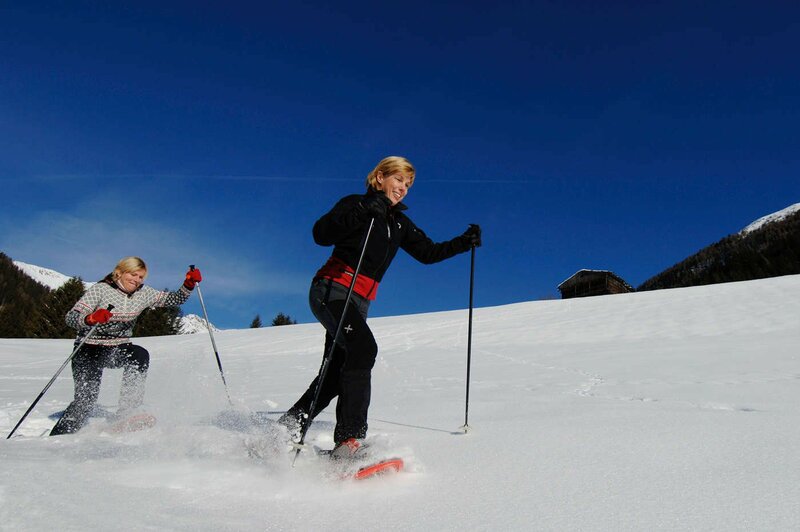 Besides offers for skiers and snowboarders in Valdaora there are also cross-country ski-trails. Near the town there is a double prepared five-kilometer long ski-trail. Furthermore, not far away in Riscone there are further 20 kilometres. 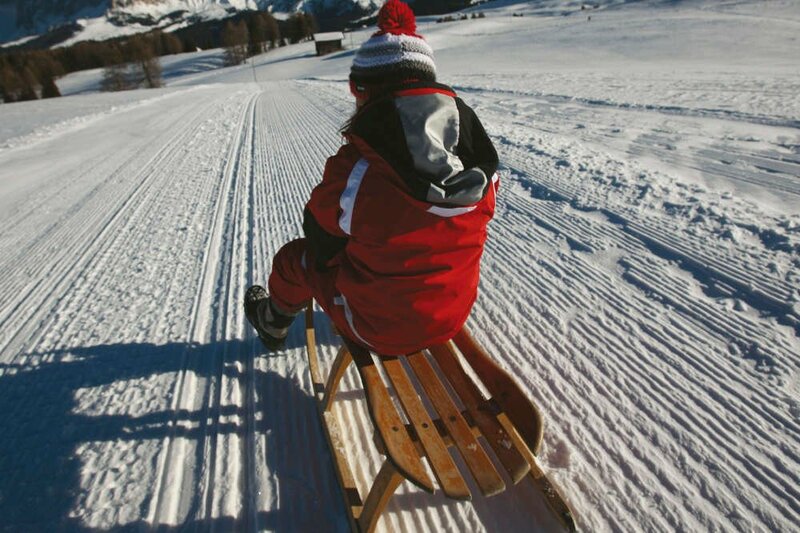 Toboggan is a great fun and for example you can ride downhill along the seven-kilometre long natural toboggan run from Brunstalm (Valdaora di Sopra). In the surroundings you can find further toboggan runs, such as in Tesido, Riscone and Perca. For children who still cannot go down along kilometres long toboggan runs, always in Valdaora there is a 100 metre long toboggan run with a “magic carpet“, a conveyor belt, which comfortably brings again children to the top after the toboggan downhill, so that they do not have to lug their toboggan. 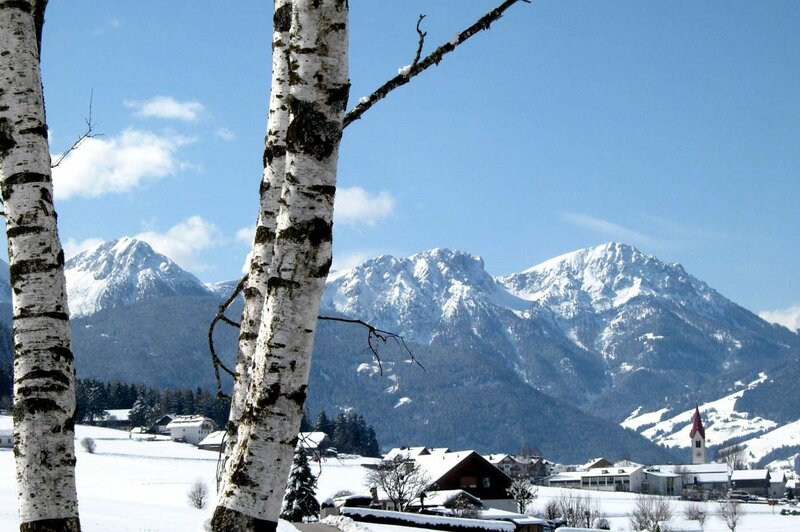 Obviously the landscape around Valdaora is hiking worth also in winter, you can choose to simply walk or walk with wintershoes, that can be rent there. Then if you want, you can put your ice-skates on and have a round on the ice-skating ground in hte park of Valdaora di Mezzo. 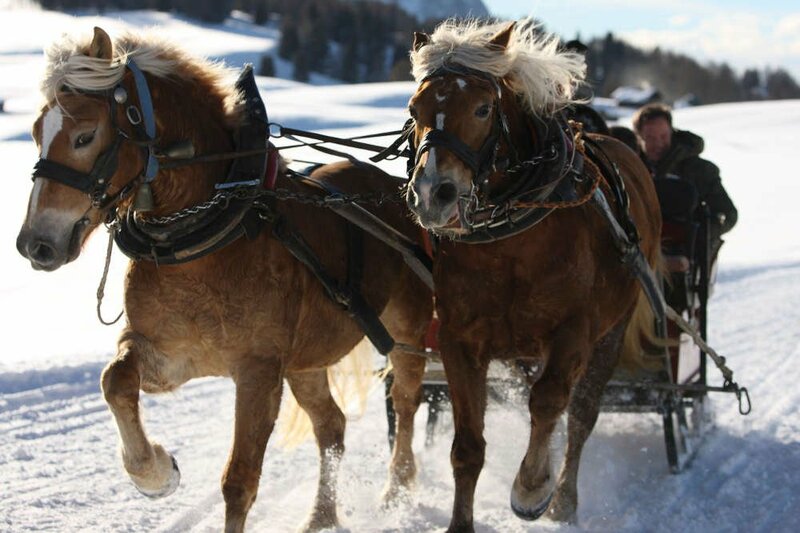 From the ice-skating ground in winter carriages start for a carriage tour thorugh the snowy Valdaora: an excellent opportunity to slow down and relax.